The theme of educational opportunity is central not just to Lauren DeMarco’s artwork, but to many aspects of her life. Throughout high school, Lauren supported low-income students as a mentor and tutor in a variety of subjects. 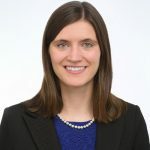 “I’ve seen the social, educational and economic obstacles that many kids face, and I want to help students have equal educational opportunity,” Lauren said. Lauren, who graduated from Academic Magnet High School in North Charleston, S.C., will attend Wake Forest University in Winston-Salem, N.C., where she plans to major in English and visual art. As an aspiring magazine writer and editor, she hopes to one day create a magazine for girls that encourages their academic ability and promotes their achievements. 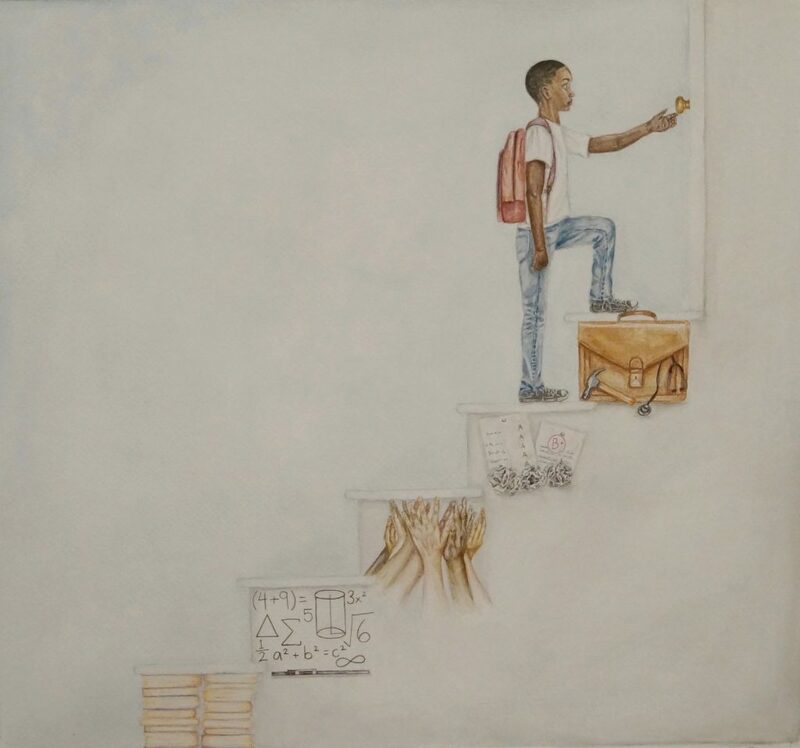 Her winning art piece depicts a student climbing a staircase, representing the educational journey to which every child should have the right. Each stair represents a different component of education, including math and reading skills, community support, hard work and future career opportunities. “Through the opportunity to climb the staircase and embark on an educational journey, a student can reach the doorway and find their success,” Lauren said. 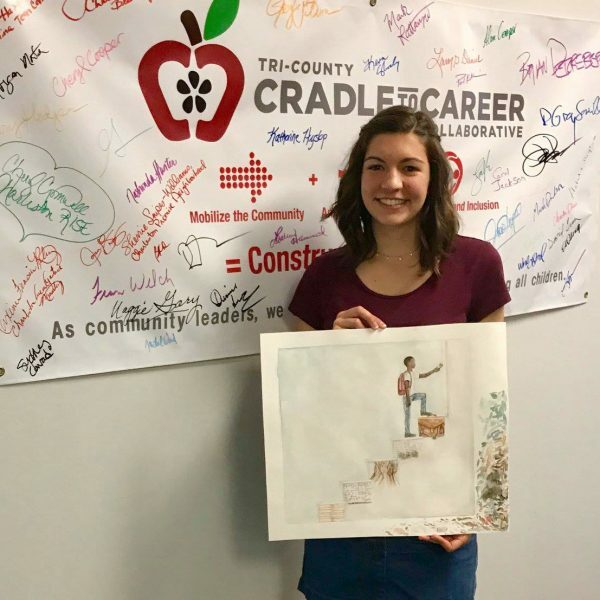 In Lauren’s community of South Carolina’s Berkeley, Charleston and Dorchester counties, StriveTogether Cradle to Career Network member the Tri-County Cradle to Career Collaborative supports students to find that success.